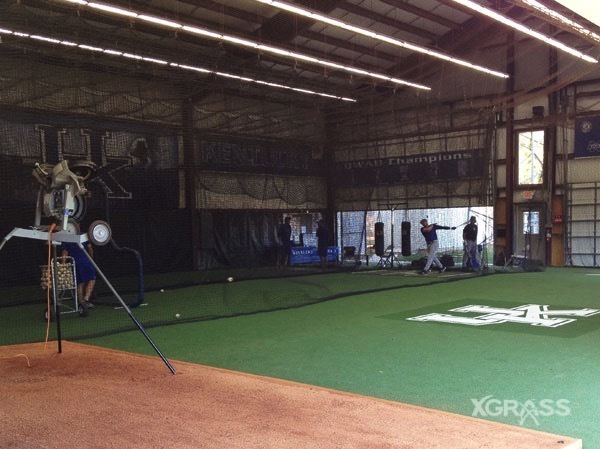 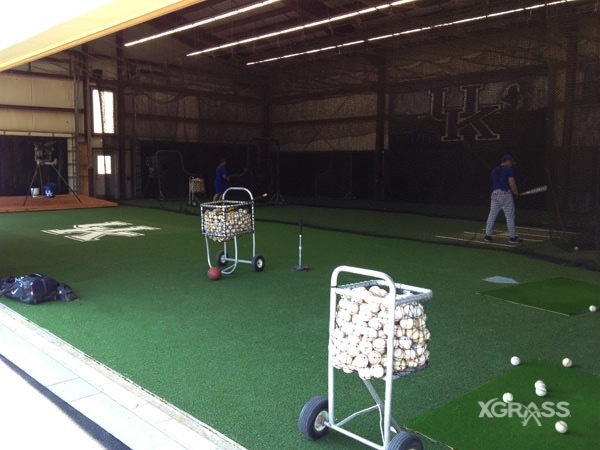 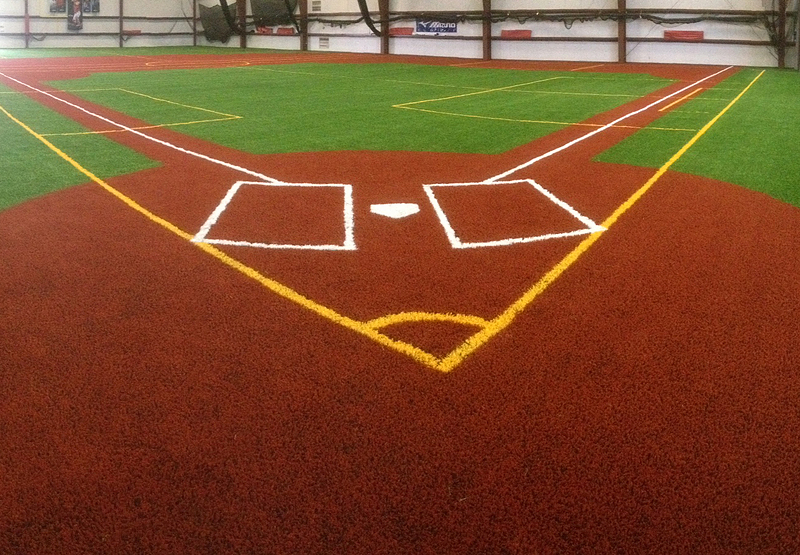 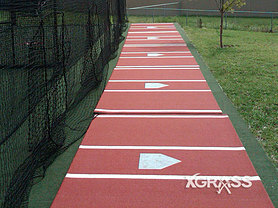 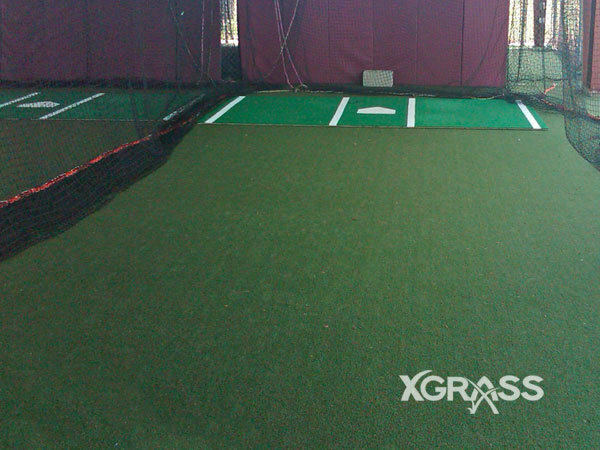 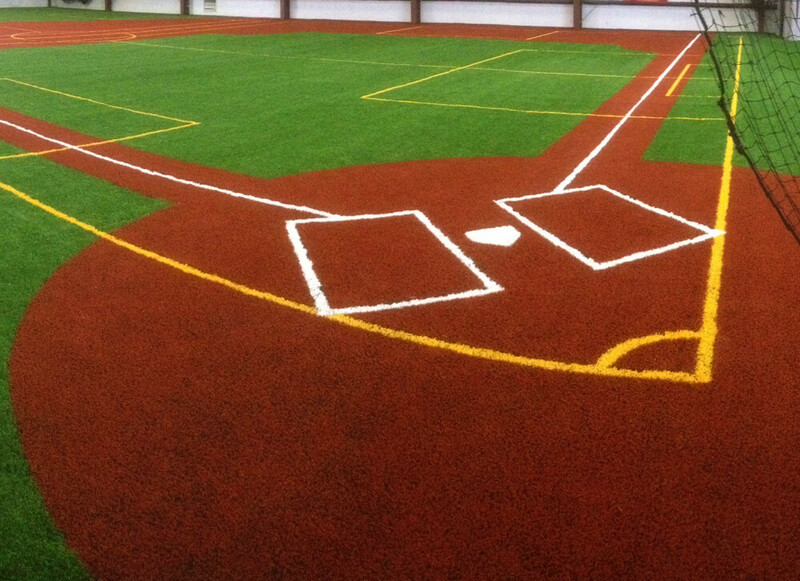 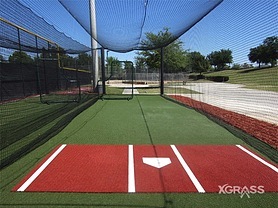 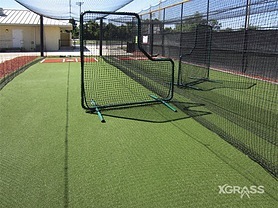 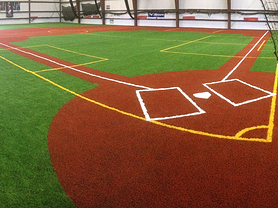 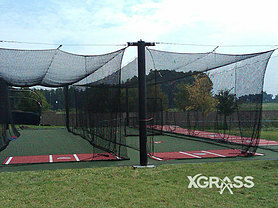 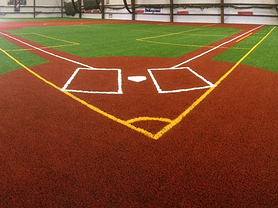 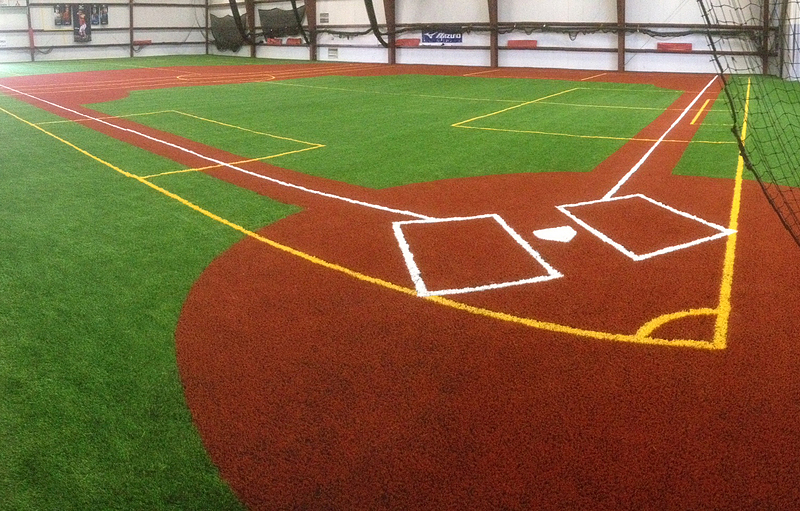 When it comes to baseball training and batting cages, one kind of turf does not fit all. 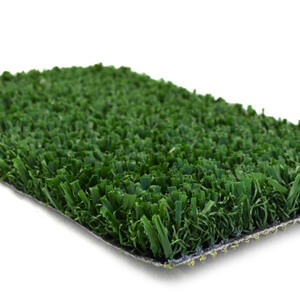 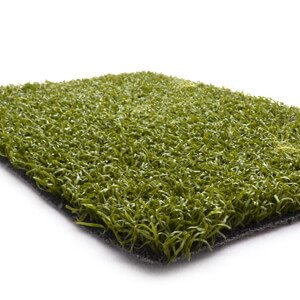 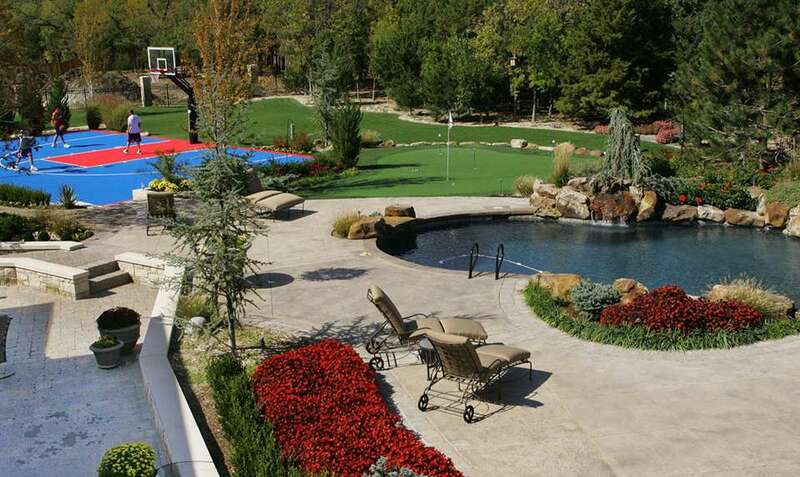 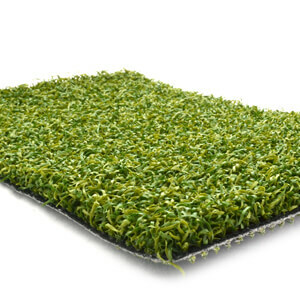 XGrass can help you choose the turf and accessories that fit your application perfectly. 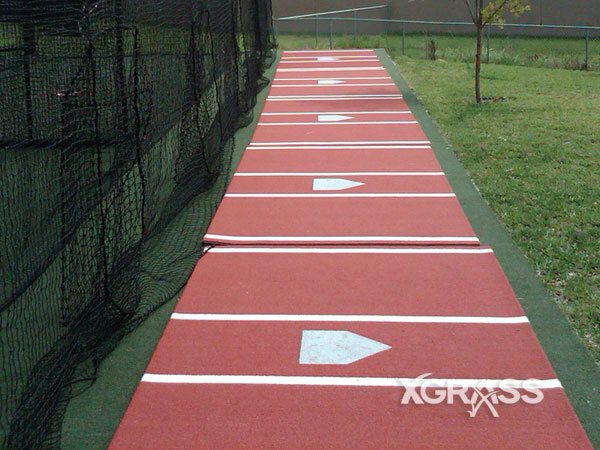 All synthetic turf from XGrass provides the durability, traction and cushioning you need for a first-class facility. 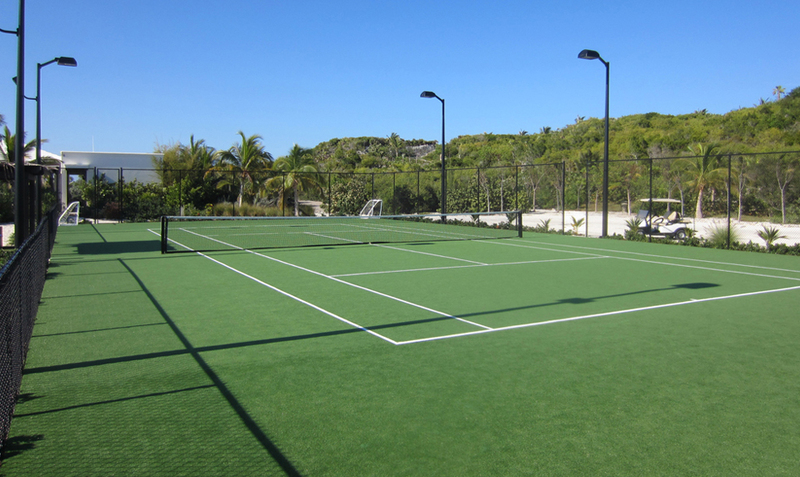 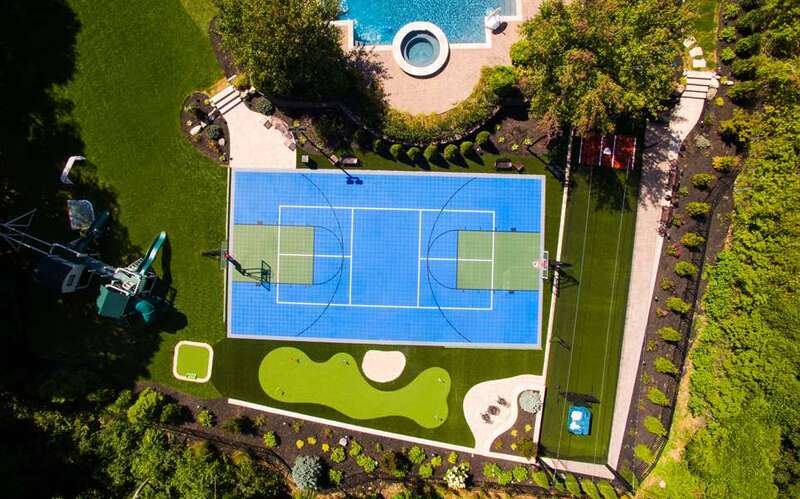 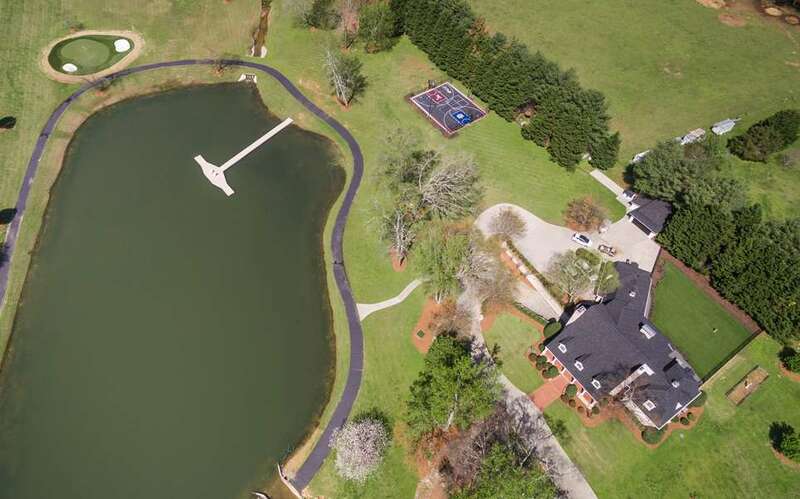 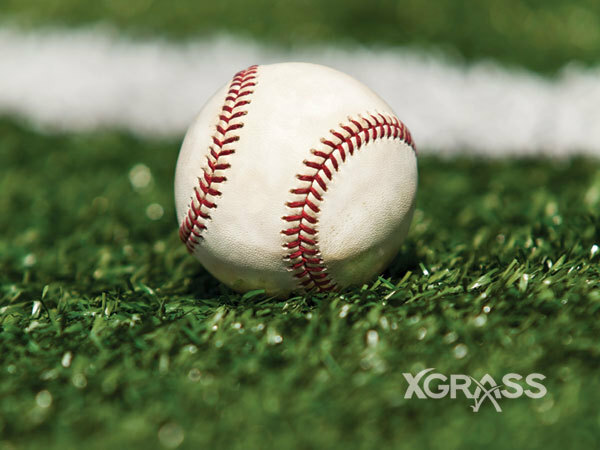 XGrass will help you select the style of artificial turf that will blend well with your local environment – and meet the demands of your team. 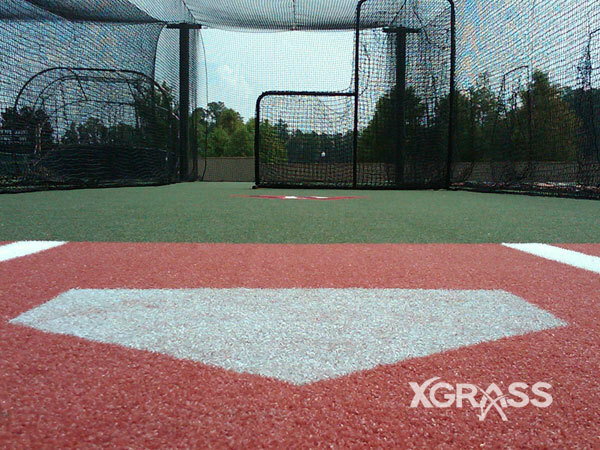 Our durable, high-performance sports turf is designed to stand up to high-traffic while keeping players safe and comfortable. 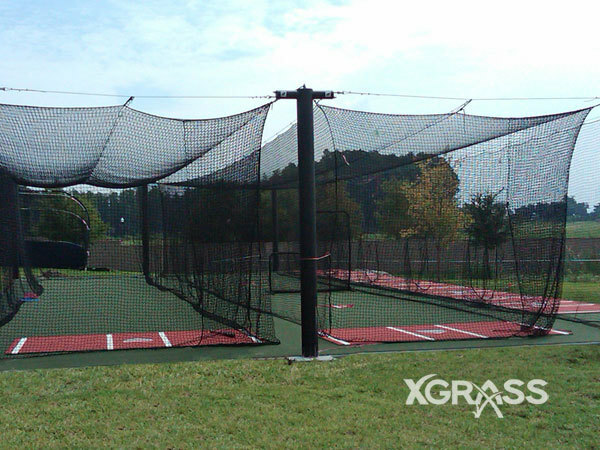 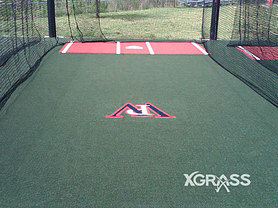 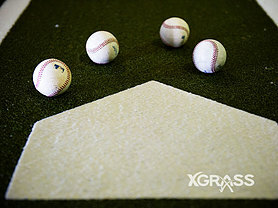 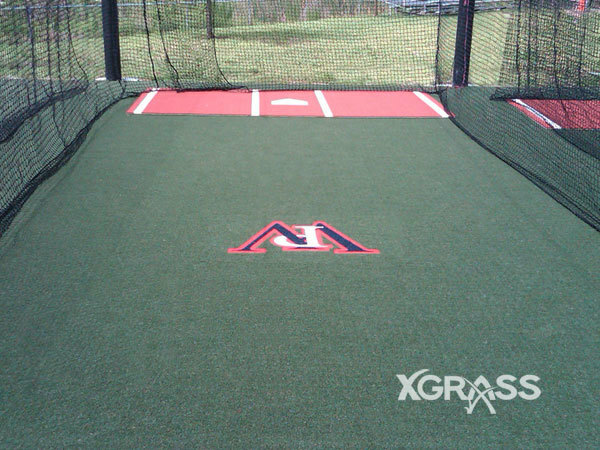 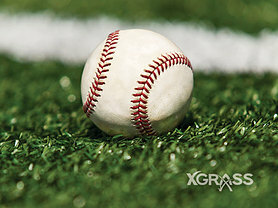 American-made XGrass is manufactured with premium fibers specifically ideal for batting cage and baseball training surfaces. 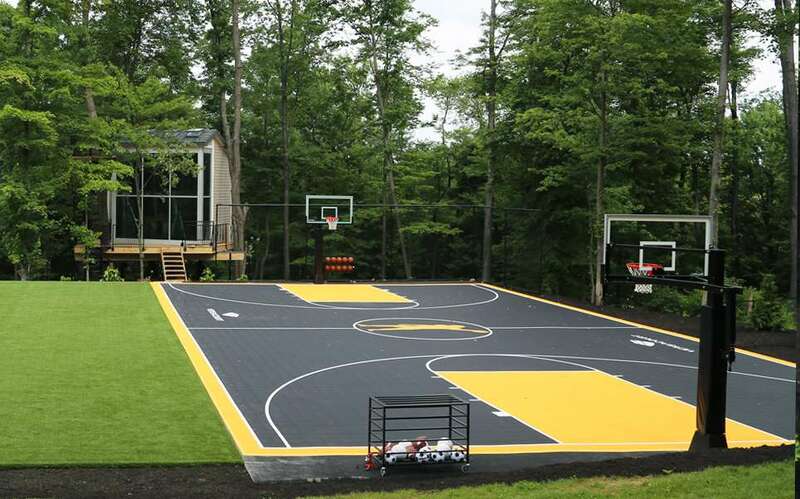 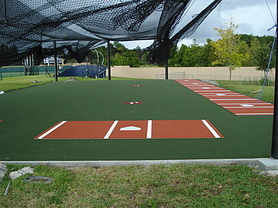 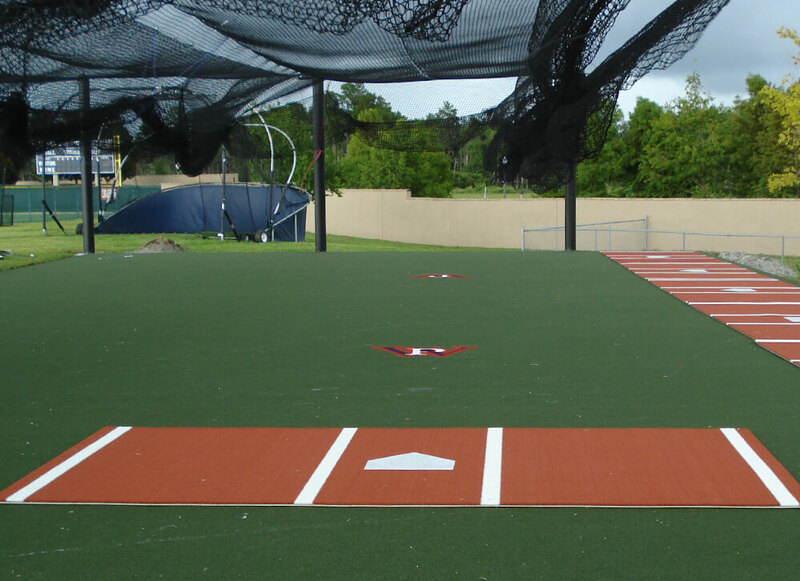 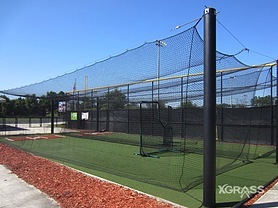 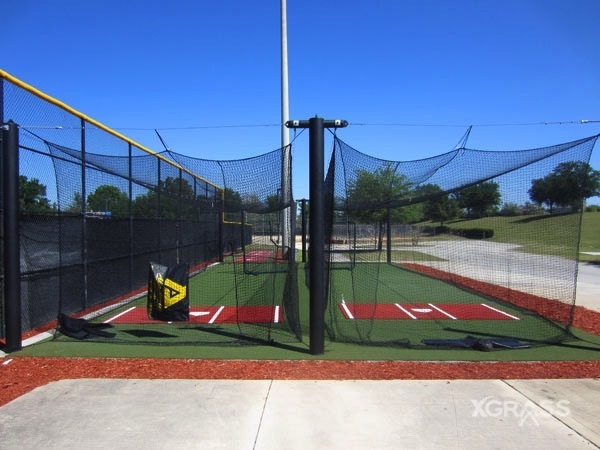 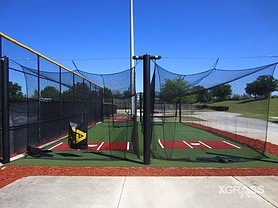 Given that most batting cages and indoor baseball fields are placed on a concrete surface, the installation is relatively straightforward. 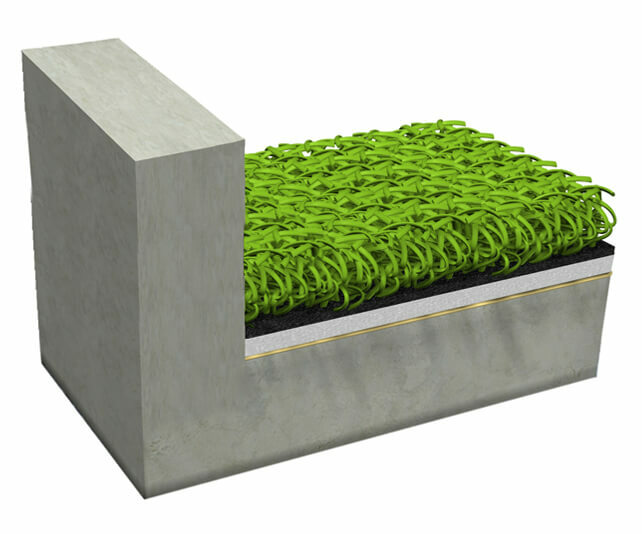 The most common turf systems used for these applications will feature a 5mm foam backing and be glued directly onto the concrete surface. 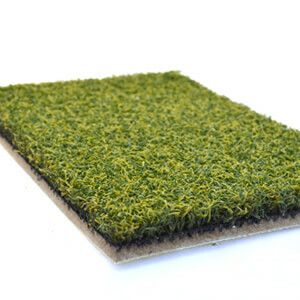 Infill is rarely used in these applications. 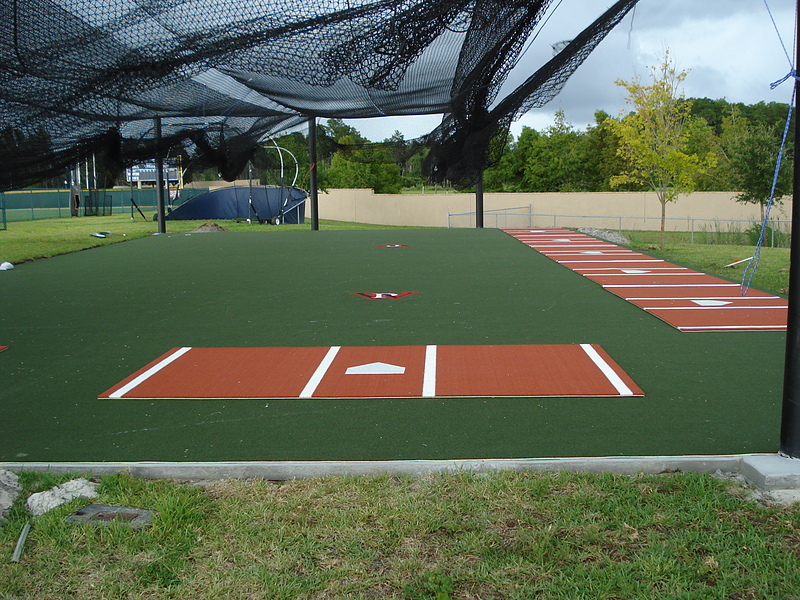 For outdoor baseball fields, installation techniques are often more similar to those for Athletic Fields, Open Play Fields or general landscape turf.